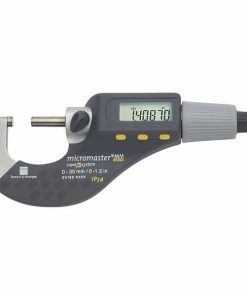 Digital micrometers are useful tools that help individuals measure the thickness dimensions, diameter, or length of parts. Digital micrometers usually consist of the ratchet stop, thimble, thimble marks, sleeve long line, sleeve numbers, lock nut and more. 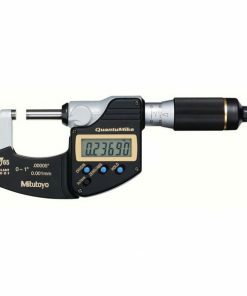 The digital micrometer is actually a recent innovation in micrometer technology and can take extremely accurate measurements (i.e. measuring 0.0005 inches and 0.001mm). 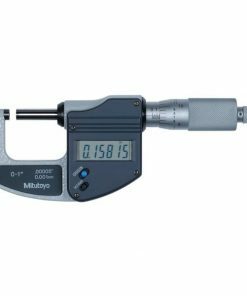 If recording measurements the manual way suits you, a digital micrometer with no output is a great tool to own. Willrich Precision was founded in 1971. We are a trusted retailer of a comprehensive range of precision measurement instruments, and have served the metrology, inspection and gaging industry for more than four decades. 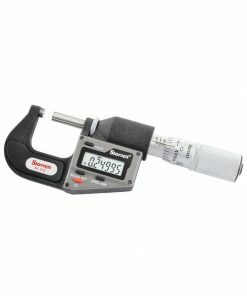 With many years in the business, you can be sure to find excellent quality products such as digital micrometers without output. 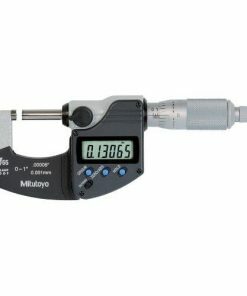 Whether you are looking for a Mitutoyo Digimatic Micrometer or a Starrett Electronic Micrometer with Ratchet Stops, they can be easily found in our online store. At Willrich Precision Instrument, we want all our customers to buy the products they while clinching the best deals. Forget about price comparisons. Ours are the most competitive on the market. 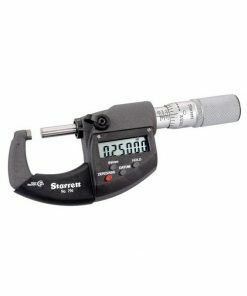 Start shopping for digital micrometers with no output at our online store today!